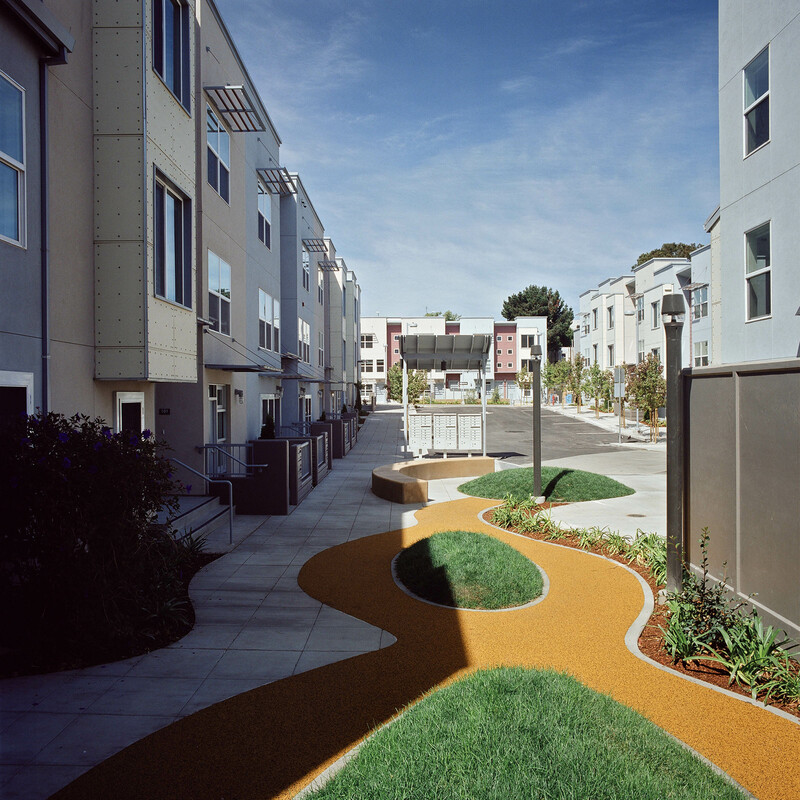 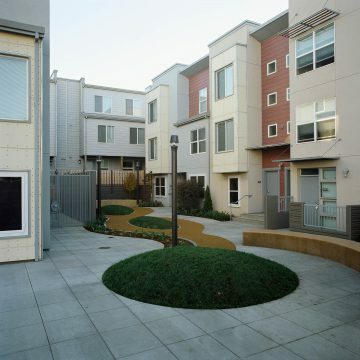 New public streets and private backyards transformed a failed housing project into a livable community in San Francisco’s Mission District. 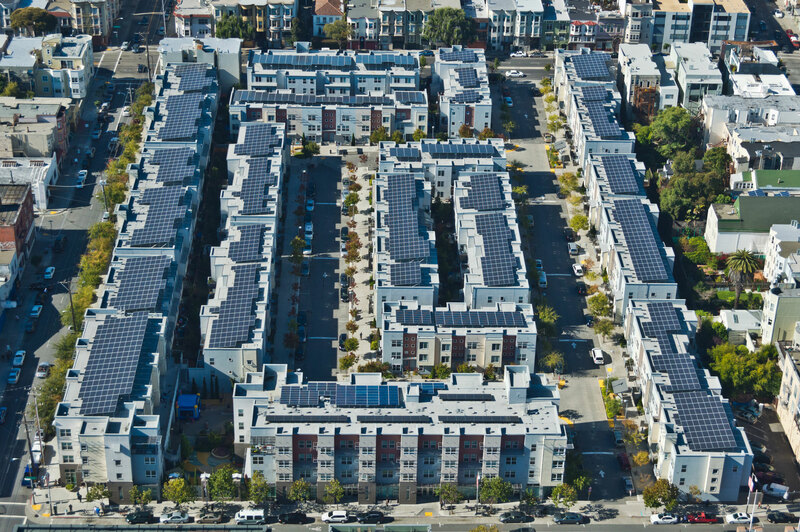 The 300,000 sq. 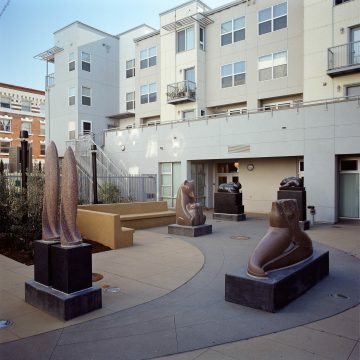 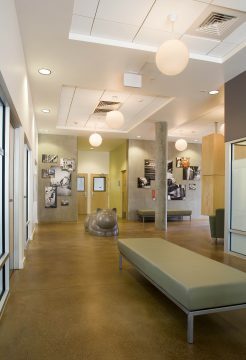 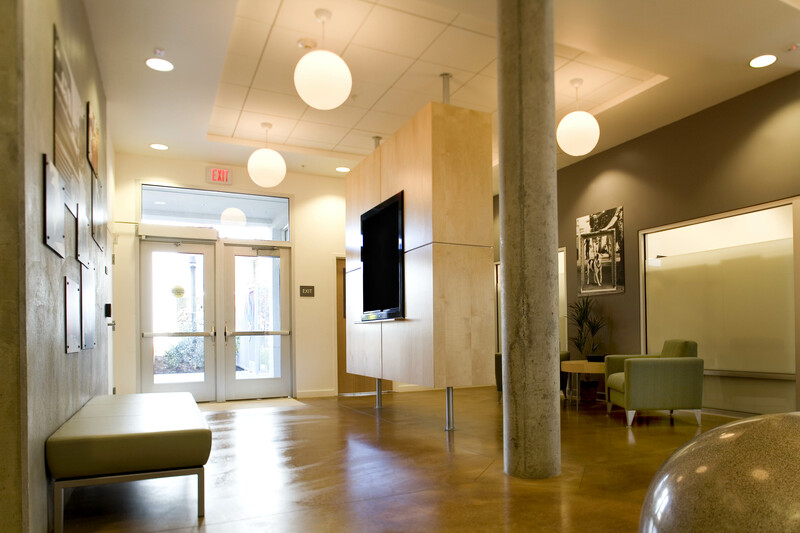 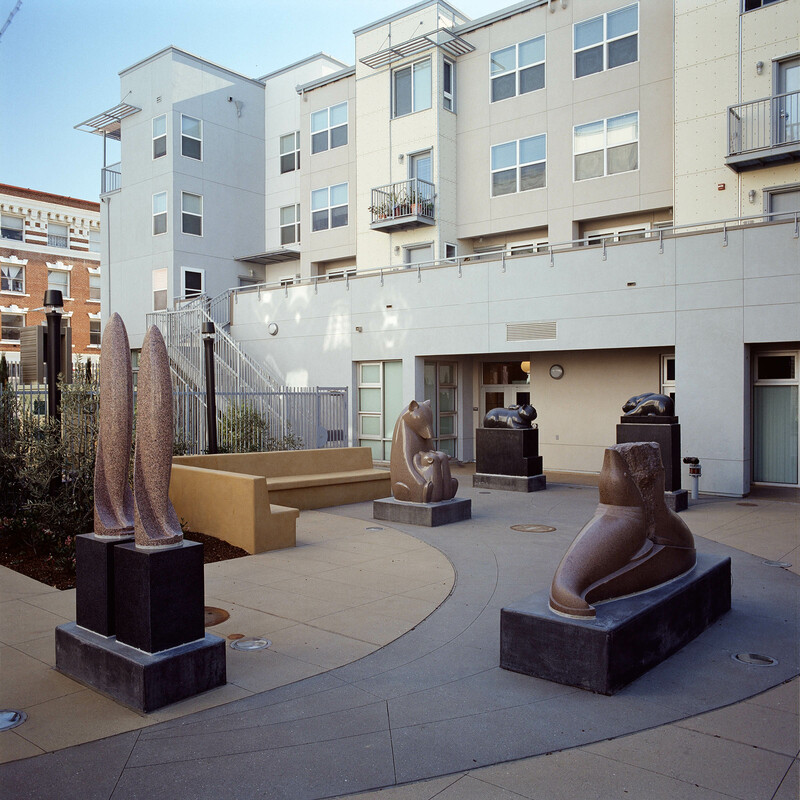 ft. complex includes 260 dwelling units, spacious community, day care and learning centers, a play area for children and a plaza with a sculpture garden. 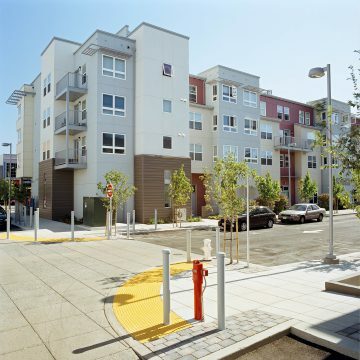 Four-story buildings line the primary public access streets and three story buildings flank the interior blocks. 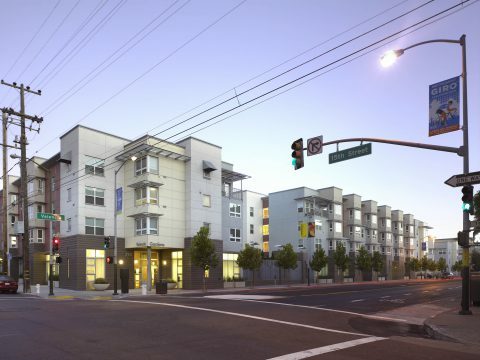 Furthering the mix, homes for seniors are mingled with mixed-income affordable family housing units. Exterior entryways, with individual house numbers, porches, stoops and walkups have helped reduce crime, restoring a sense of security and encouraging a sense of ownership and community interaction. This project knits a diverse community into the heart of a vital neighborhood, anchoring it with essential resources, providing support to an underserved, at-risk population and dramatically transforming and improving an area plagued with high crime rates. 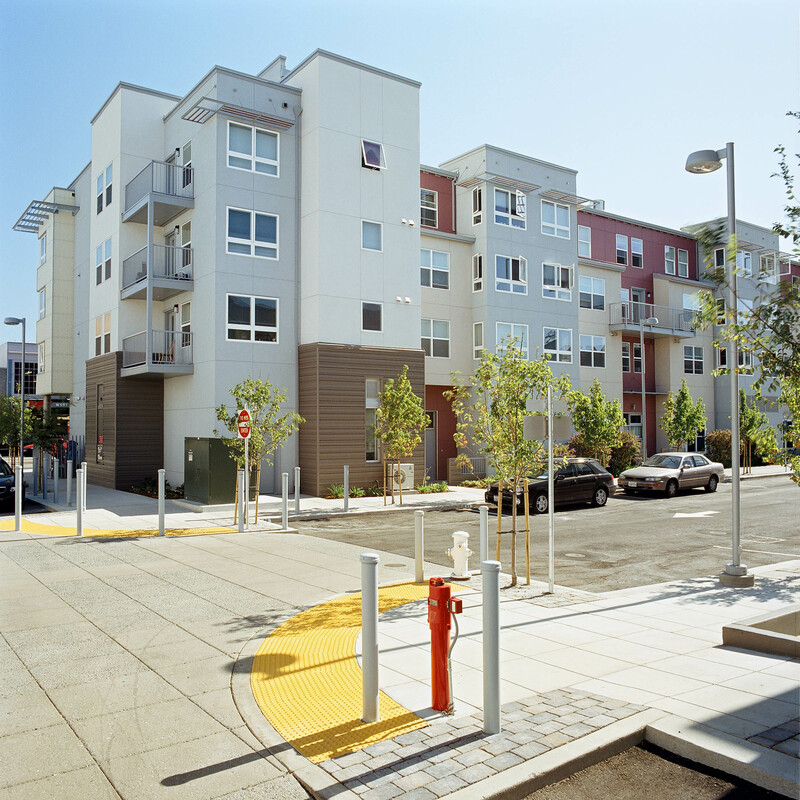 Develop a safe, supported community, integrated with a vibrant neighborhood.